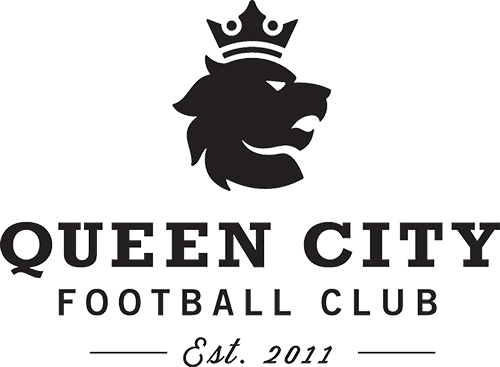 Queen City FC has open enrollment for the 2009/2010 Girls. 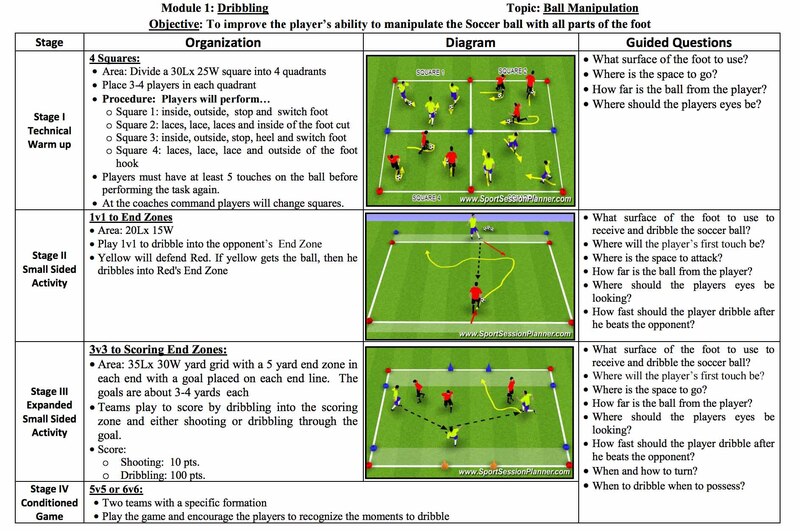 Our club philosophy for this age group is that it is purely developmental with an emphasis on skill development and learning the game (not wins and losses). QCFC will split up into seperate teams if numbers dictate a need for multiple teams. At this age group, teams will be divided based on ability level when there are enough for 2 teams. If there is a situation where there are enough players for 3 teams, there will be one "premier" group in Division 1 or 2, and 2 teams that are equally or regionally divided in Division 2 or 3.